Rent your Family + A/C. 6/10 Pers. (age: 12 years and older) in Regusse with Homair and book your holidays on line. These 2 mobile homes, linked together, are perfect for big families. A very big terrace of 35m ² with a pergola of 25m ², a gas plancha and relaxing furniture are proposed to you. These 2 mobile homes were completely renovated (2017) and are installed on a privative plot of more than 160m ² with 2 parking spaces. 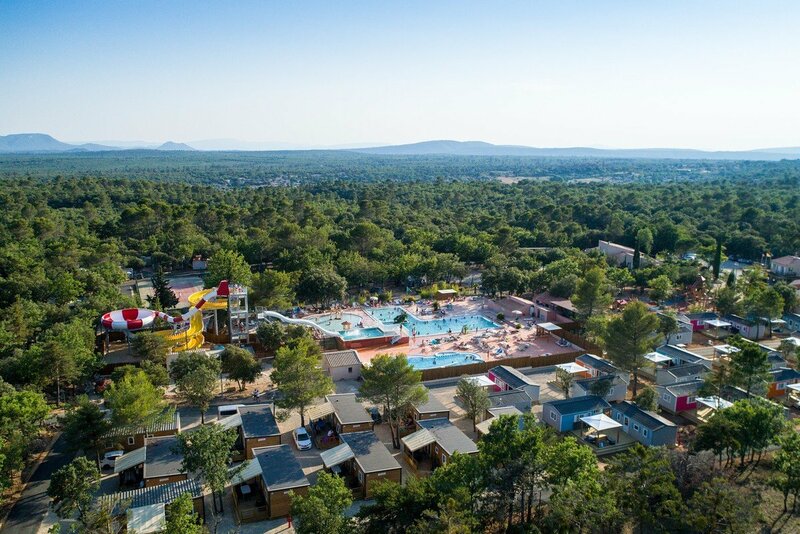 These mobile homes are ideally placed in a new zone of Régusse, just next to the water park and the new theme playground (close to the reception).